I’m Torey and I’m sharing my own personal transformation using CBD Oil to manage my pain (you can read my story here). My hope is to help others know there’s a better way than what you’ve been told your entire life! 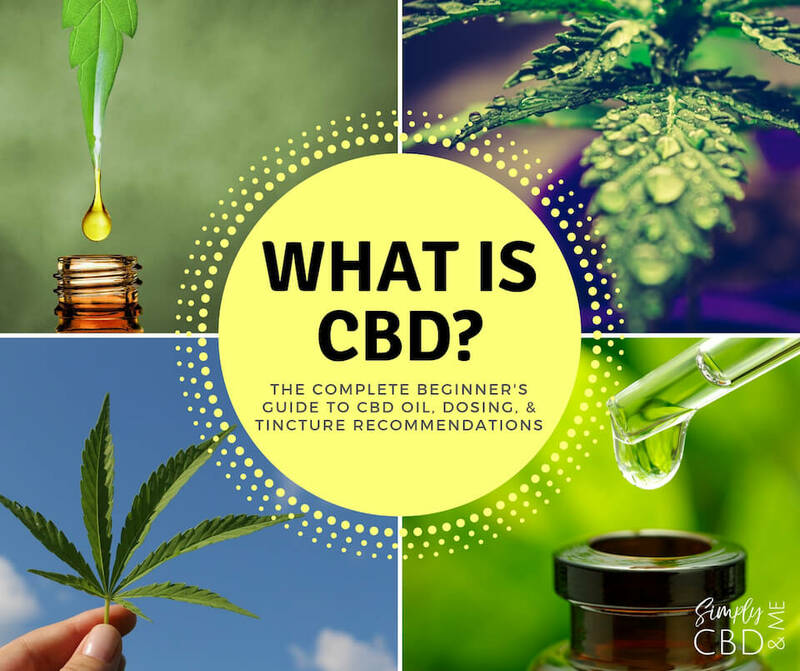 Are you new to CBD and not sure where to start? Are you looking for recommendations? 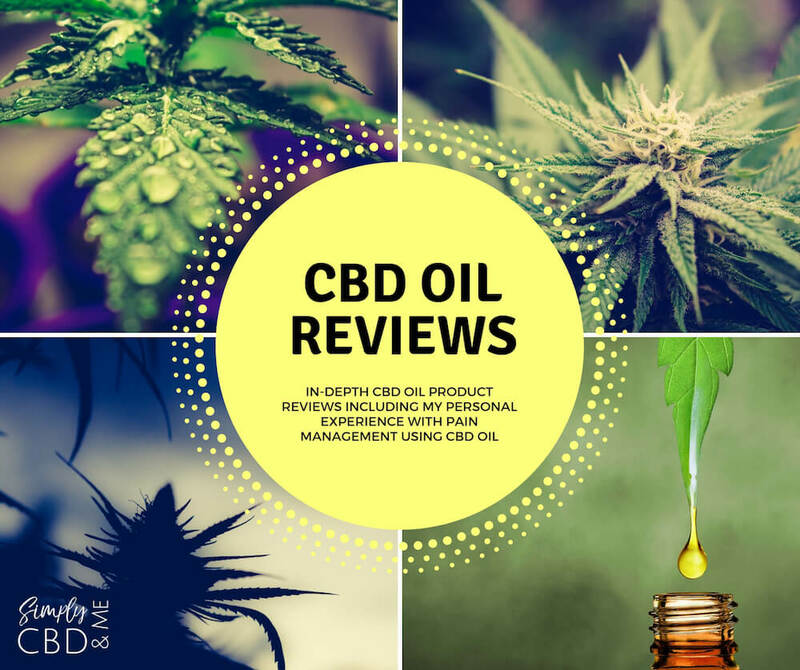 Check out my CBD Oil Reviews.